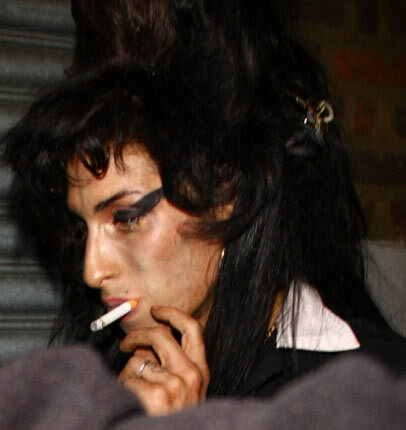 Amy Winehouse has sparked new health fears after being captured by photographers looking dishevelled during a late night out in London. 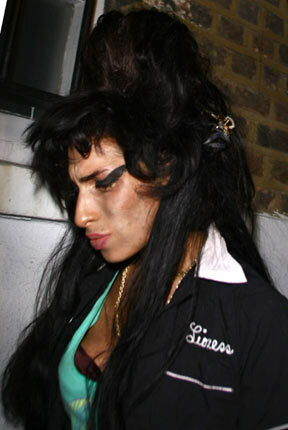 The singer arrived a reported two hours late for a scheduled DJ set at the Monarch in Camden last night (September 11th) with vinyl stuffed down the back of her leggings. 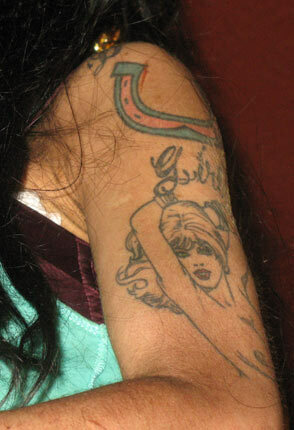 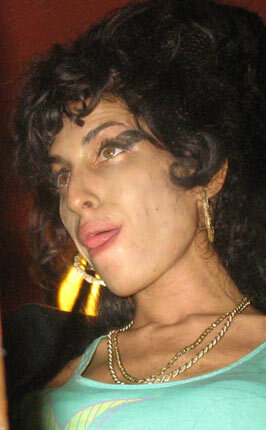 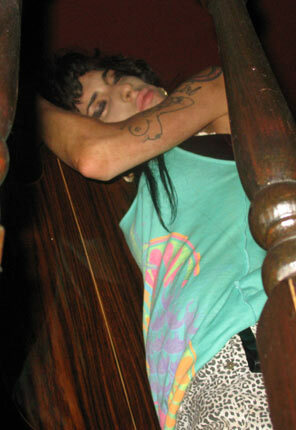 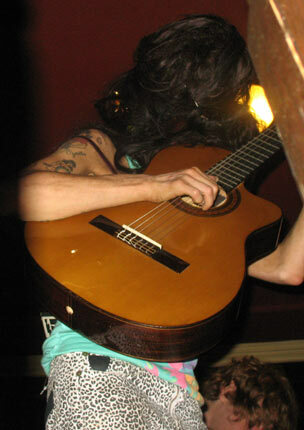 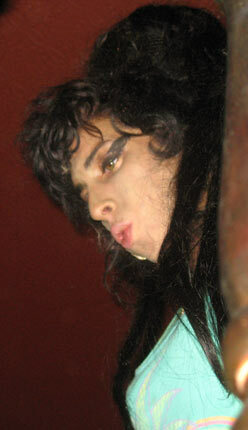 After DJing, Winehouse also played a short acoustic set for fans in the pub. 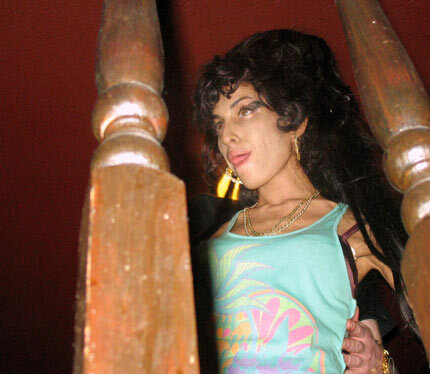 According to photographers, Winehouse appeared to have cuts on her legs and arms as she spent the rest of the evening out with friends. 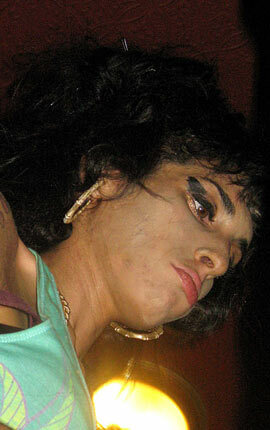 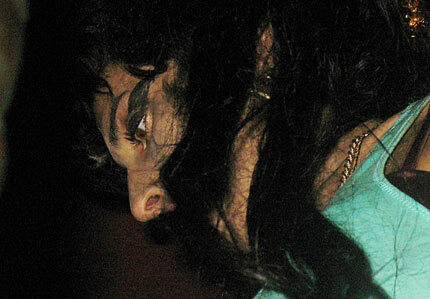 Winehouse's appearance comes less than a week after she was booed during her headline performance at the Bestival festival on the Isle of Wight. 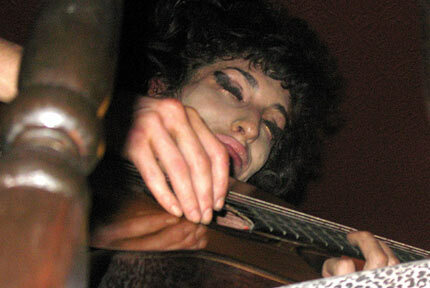 As previously reported on Gigwise, her father, Mitch, said recently that her appearance at the event would be her last show of 2008.